Hanart TZ Gallery opened in November in 1983. It is notable as a pioneer in exploring the Chinese cultural map for over 30 years. It has represented and worked with countless artists now internationally prominent. With the mission of introducing new Chinese contemporary art both to Asia region and internationally. 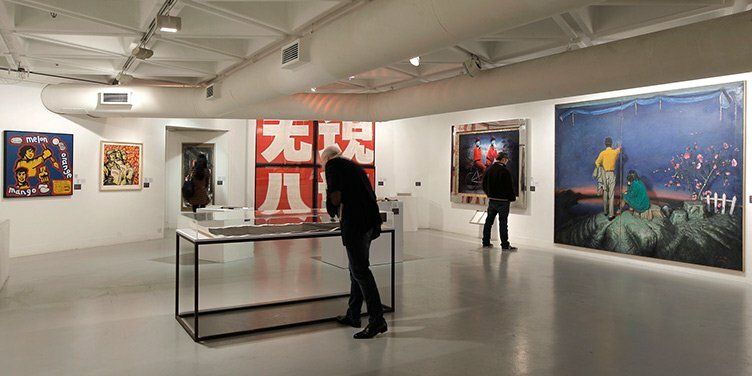 Soon the gallery becomes a magnet for both established and emerging artists of greater China art world from Mainland China, Taiwan, and Hong Kong as well as the international diaspora. 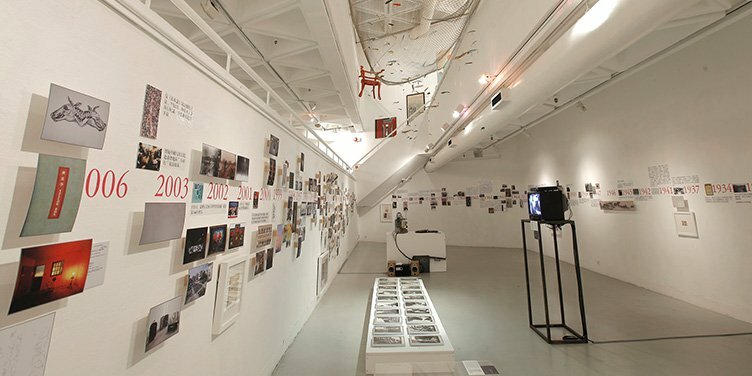 In 2010, the Gallery has opened a new exhibition space called Hanart Square for featuring shows of experimental art and installations. Besides for that, They believe that publication and intellectual discourse are critical to encouraging creativity and spreading information. In 2015, the gallery published a major book called 3 Parallel Artworlds: 100 Art Things from Chinese Modern History, featuring texts by fourteen international scholars and interpretations of one hundred Chinese artworks from the past century. In addition, they want to focus on building links and exchanges with artists and scholars of the Pan-Asia region.